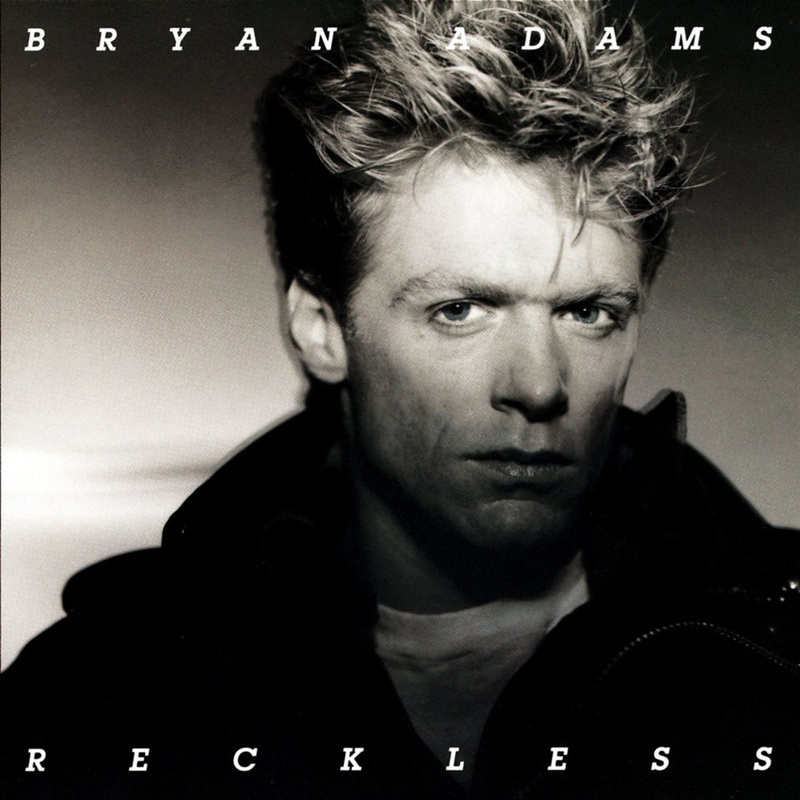 An electric guitar lesson on how to play "It's Only Love" by Bryan Adams from the 1984 album Reckless. "Mostly, I remember how much work we did. Bryan and I got together in my basement studio every day for a year ... noon 'til midnight. Some days were more productive than others, but we always put in the time and did the work." Of course it featured the incredible Tina Turner on vocals, but for me it's Keith Scott's guitar playing that makes this one. Guitarists are always obsessing about scales and modes and all of that stuff, but what it really all boils down to is how creative you can be with the notes in whatever scale you're playing, and that will be unique to every player. You may know a lot of words, and still not be able put together an interesting sentence, yet some guys are able to say a lot with just a few words! If you've been playing a while you'll know that the pentatonic scale has just five notes, but it's always incredible to me just how many licks and cool sounds you can get out of it. It's truly amazing!